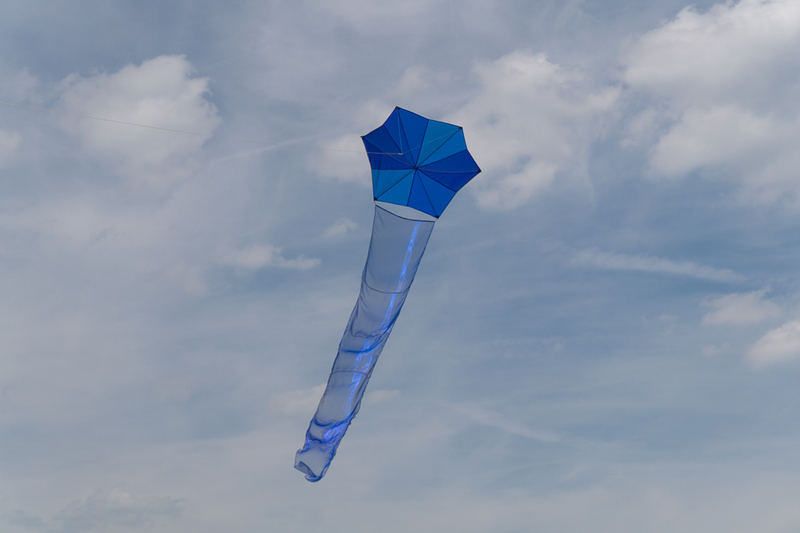 After closing for retirement, kiteshop "Het Vliegertje" has donated a stack of 120 Eddy sails. 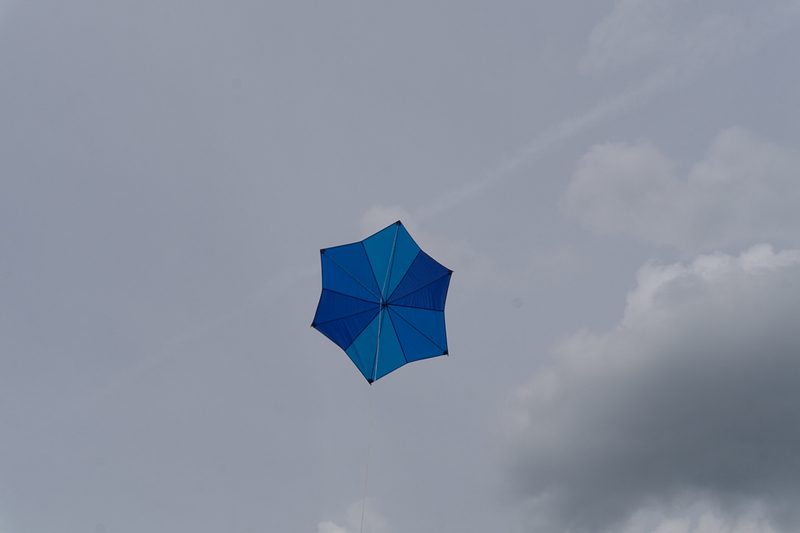 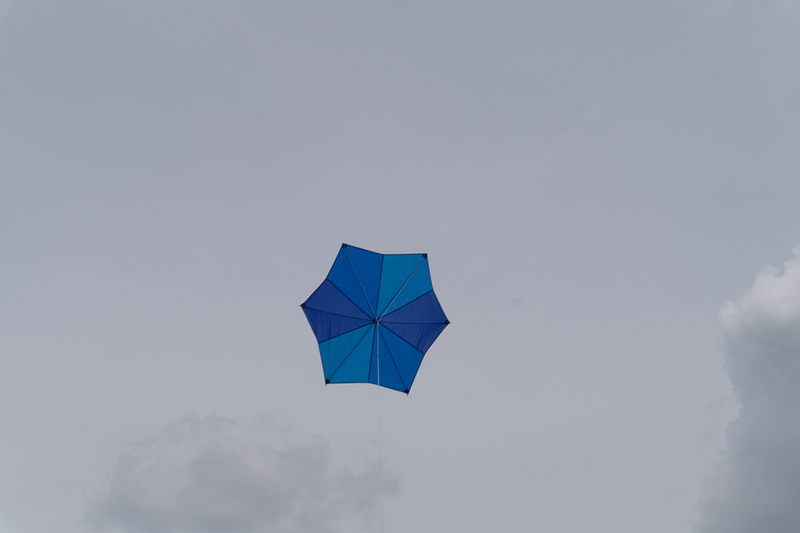 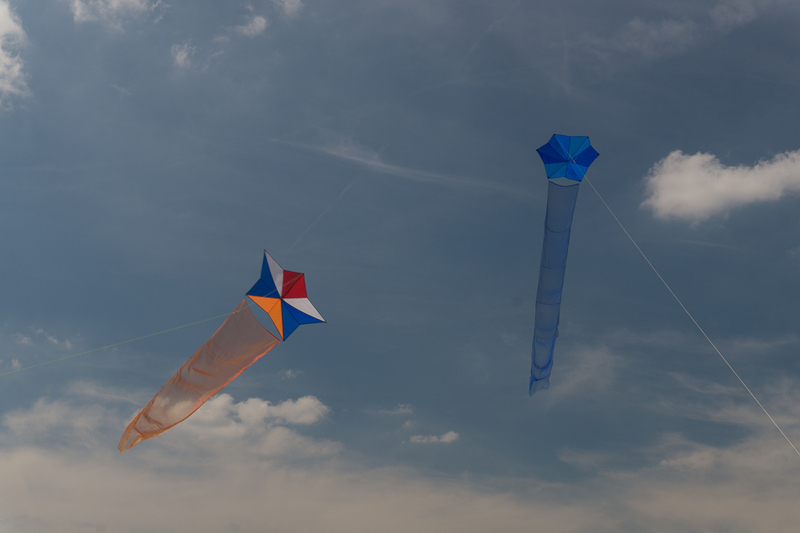 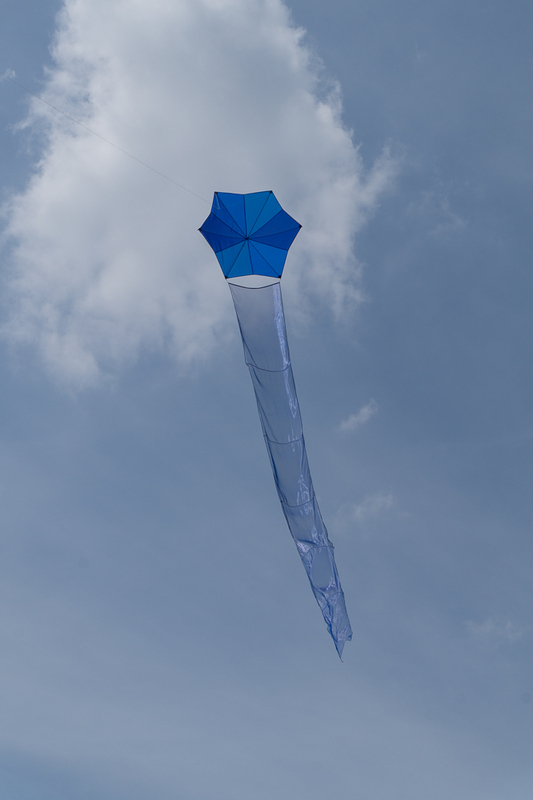 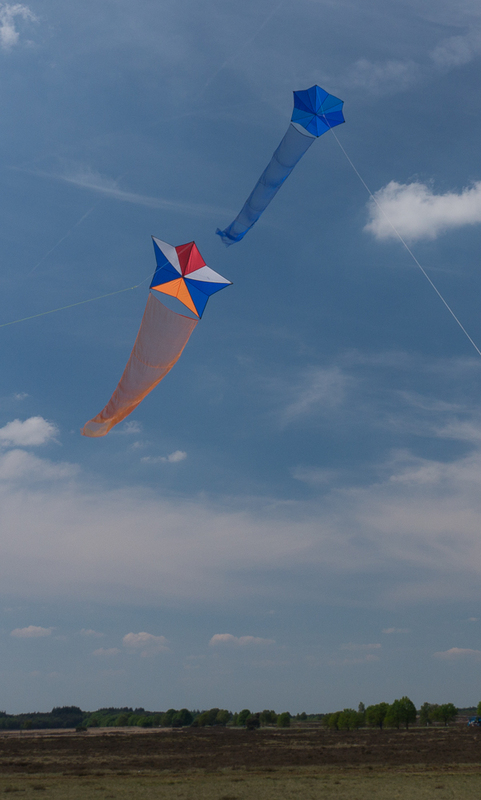 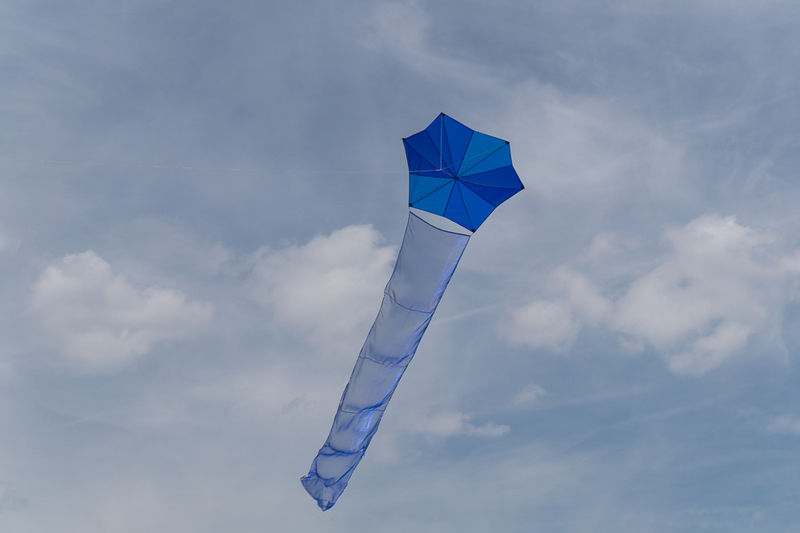 This kite was made with parts of 6 of those Eddy sails. 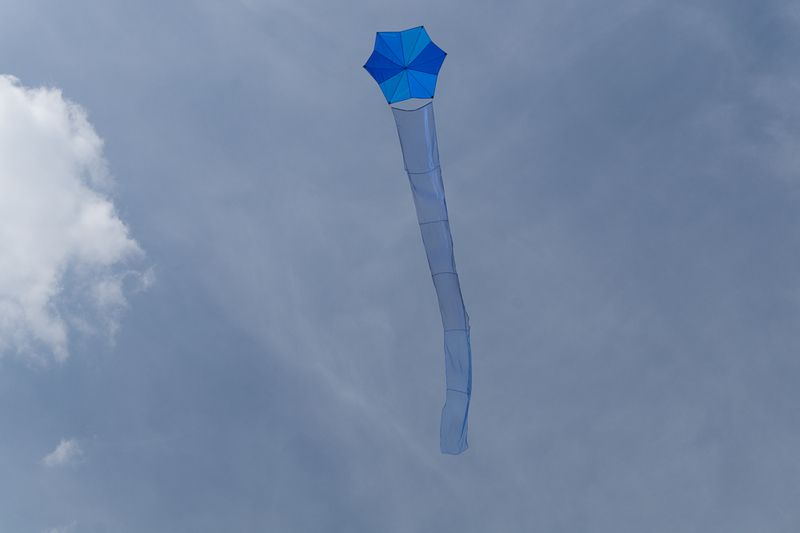 The kite connector was designed with Google Sketchup and printed on my 3D printer.